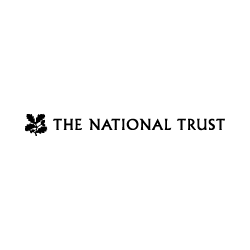 Shopping the easyfundraising way with National Trust, could not be easier. Follow the instructions below, and create an account today to start supporting a cause or charity of your choice. The National Trust is Britain's largest conservation organisation, caring for 300 historic houses, 700 miles of spectacular coastline and over 600,000 acres of beautiful countryside. Buy membership online for you or as a gift and raise money for your cause! *Donations are not available for the renewal of memberships or the initial purchase of lifetime memberships.